Chilltech services the diverse requirements of the commercial market, from the smallest office to the largest multi storey building, we can give your business exactly what it needs in an air conditioning system. Sky Air by Daikin, ensures an easy indoor working environment. With low operating noise, attractive design and complete comfort control being only some of the benefits brought by Sky Air, it’s no wonder that worldwide there are stores, offices and homes enjoying Sky Air comfort. The Daikin VRV (Variable Refrigerant Volume) system offers very low running costs with considerable savings in energy, savings in space and high reliability. The innovative technology allows the unit to assess and adjust accordingly to the space it’s servicing. With an indoor unit range of 12 types and 72 models there is a unit to meet any need in any building. VRV is ideally suited for retrofitted buildings with older style chilled water systems. The modular nature of VRV means that the building can be upgraded on a floor by floor basis with minimal disruption to the occupiers. Did you know: Chilltech can sort your building Compliance, BWof and Maintenance? Enclosed or internal toilets must, by law, be provided with mechanical extract ventilation. 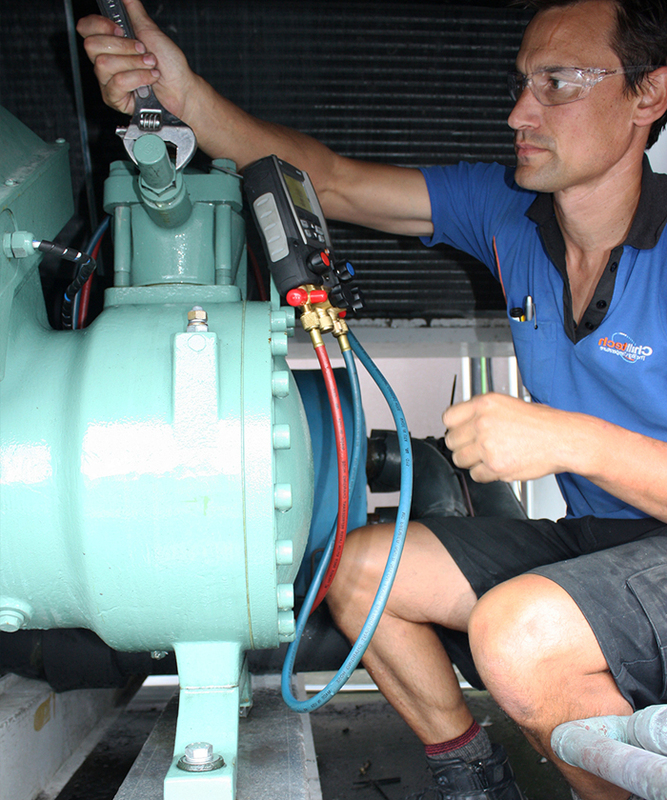 Chilltech design engineers ensure the NZ Standards are met each and every time. 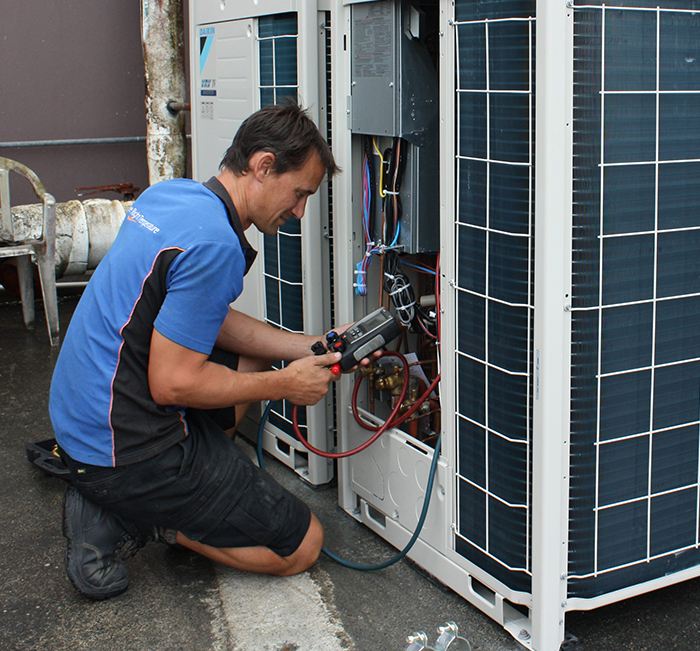 Chilltech provides a design, build and repair services for walk-in coolrooms and freezers. Ice makers come in various configurations. Chilltech can supply you with a new party ice machine through to a 10 tonne salt water flake ice maker for the seafood industry. With such a large selection of refrigerated cabinets available now you will be assured that Chilltech will be able to supply you the perfect cabinet to match your requirement. Contact us with your specific requirements and we will show you what we can offer. Chilltech have qualified staff who can safely work with large scale ammonia systems. Currently this includes the fishing boat industry along with local process cooling plants. We also maintain and service various ‘heat pump’ timber kilns.